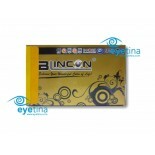 The NEW Blincon Blossom II Bloom & Blossom with the new Blincon Blossom with 6 different colo.. 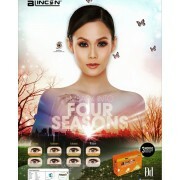 Reveal your colourful style Get gorgeous and feel fabulous with BLINCON Classic, Elegance or ..
With Blincon DD , you can start in the 4 seasons of beauty . 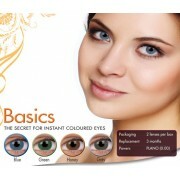 ..
Colourvue 3 tones has a perfect colour blend technology and provide the most natural looking 3 tones..
ColourVUE® Basic creates simple colour change without any fancy looking designs. 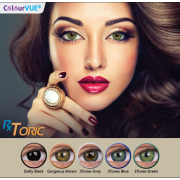 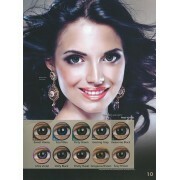 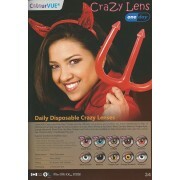 Comes in 4 subtle ..
ColourVue Big Eyes effect lenses make your eyes look bigger and brighter with a doll like ap..
ColourVue Crazy Lens One Day brings you the ultimate convenience and comfort. 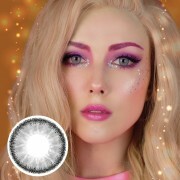 No more maintenance or.. 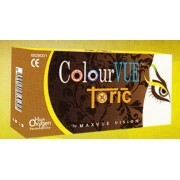 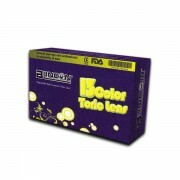 The Glamour range offers a more vivid colour change with a black outer circle framing the colour..